poetry Archives - Make Time. A book of my poems? Why, yes, it is. Red Dress Press publishes first author-designed book. Linger, Love. by Liz Shine is a collection of poems written and edited over twenty years. Placed together in this single collection, they present a sort of essay regarding the human heart, its possibilities and its limits. 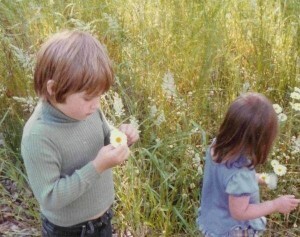 The poems span childhood to adulthood, address many subjects including identity, relationships, parenting, and divorce. 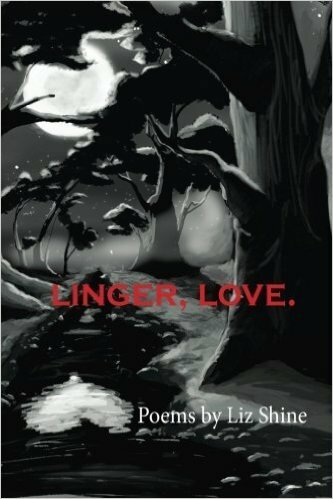 This entry was posted in Poetry and tagged bookdesign, books, poetry, publishing on 2016-05-15 by lizshine74. This entry was posted in Reading and tagged amreading, bookreviews, poetry on 2016-04-19 by lizshine74.